life will live you back. 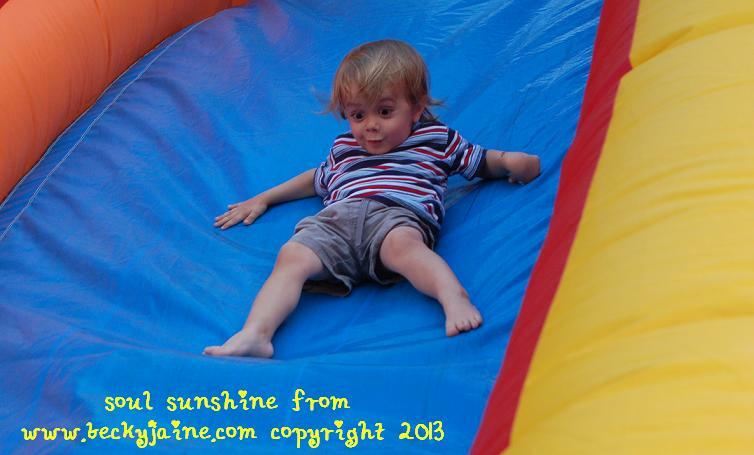 The look on Sonshine’s face is amazing! You can feel the astonishment with him. All of what you are talking about, I did, in the late seventies. I started on the path to being a UU Minister. It was a crazy thing to do, but I really felt “called,” in the sense that this profession seemed to pull together most everything I was and wanted. 3 years of seminary, meeting with the “Fellowshiping Committee” and being told to take a course at Meadville Theology School in Chicago on UU History, and after that, being an Intern at a UU congregation in Lincroft, NJ, being Ordained there and finally becoming a REAL “REV” Joan Gelbein! The 15 years I spent as minister in Arlington VA were some of the best years of my life. I was right – it was a scary challenge and I did it–and how I loved the work! I WAS really suited to the work and did a great job. There were moments of anxiety and “what am I doing here?” — but I kept on going. The “Guidance Moment” I had was when I took a workshop in what will you on with your life, led by a elder UU minister. We wrote about out history and he outlined all I wrote that indicated my loves and skills. He said to me, “How about becoming a Worship Specialist?” It was in the 70’s and I had become moved by Feminism. So, I chose to follow a path of ministry instead! Wonderful! Thanks for sharing both the picture and the thoughtful words! Every photo of your three radiant children that you share always makes our hearts bubble with happiness. Thank you for Sonshine! And thank you for the loving gifts left on the porch today!